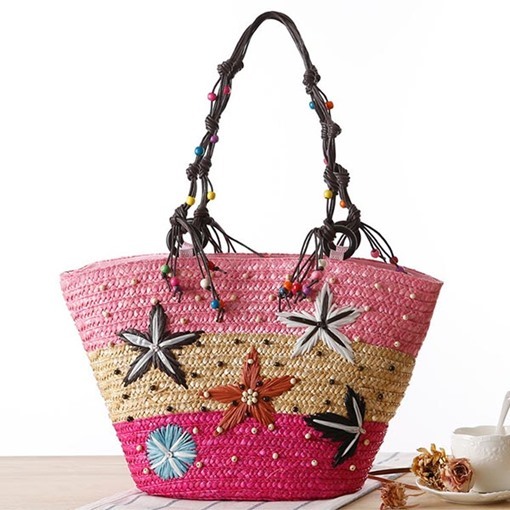 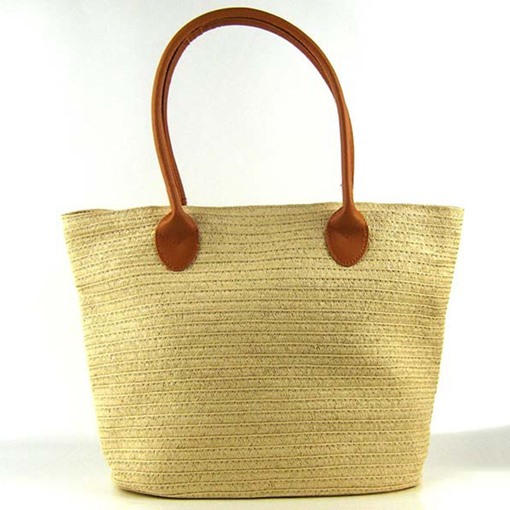 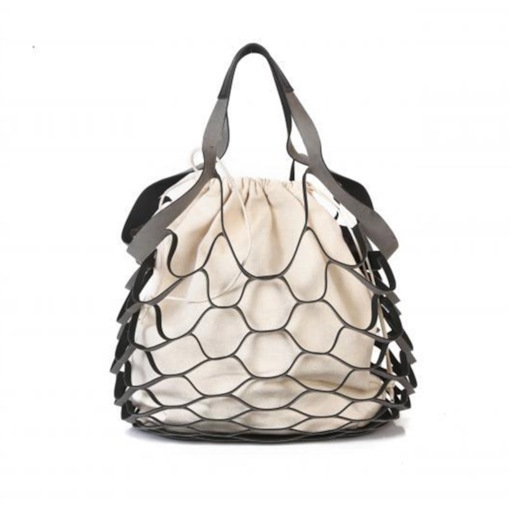 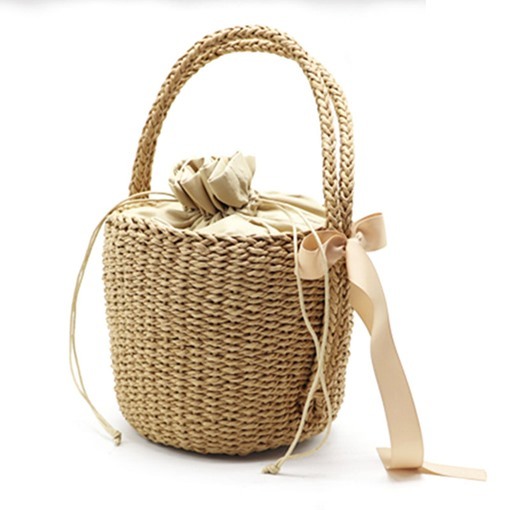 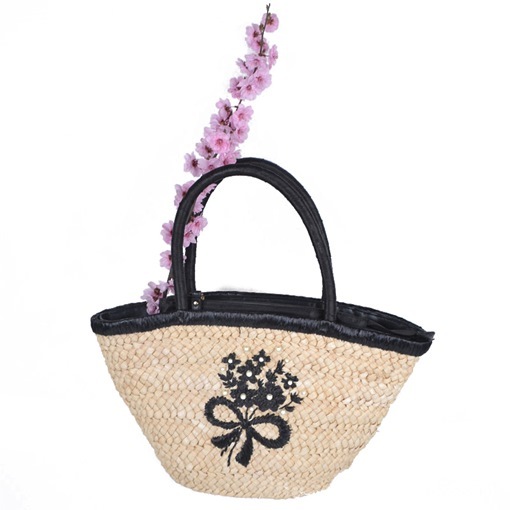 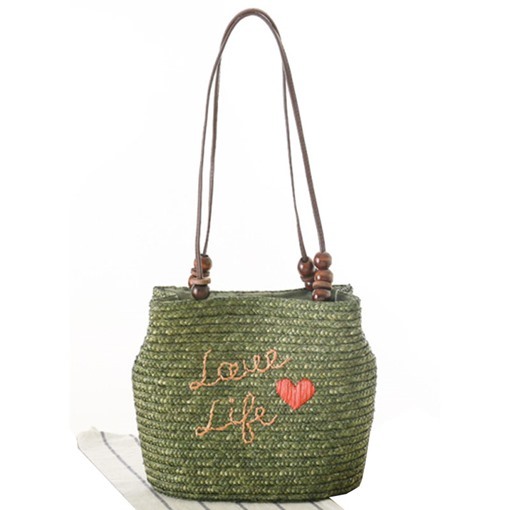 Image that you are walking in a seaside with your family or friends, How to be amazed that feel well with an old bag. 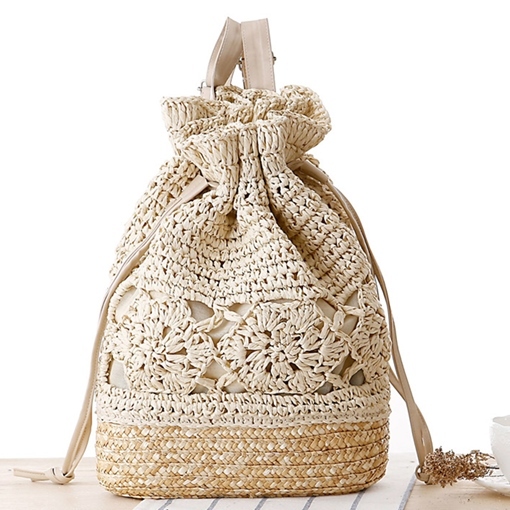 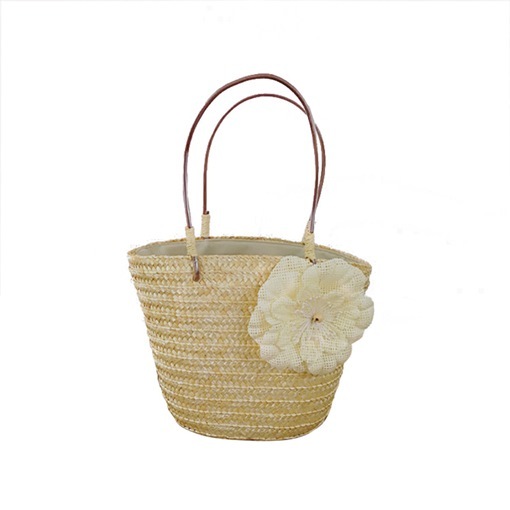 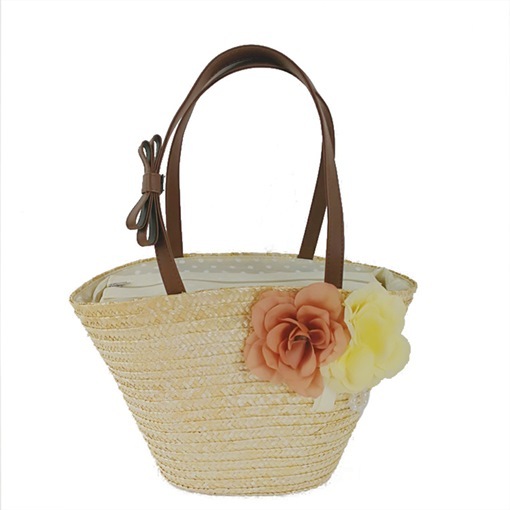 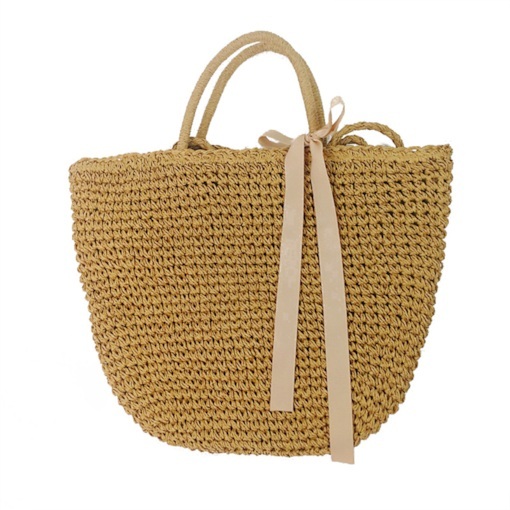 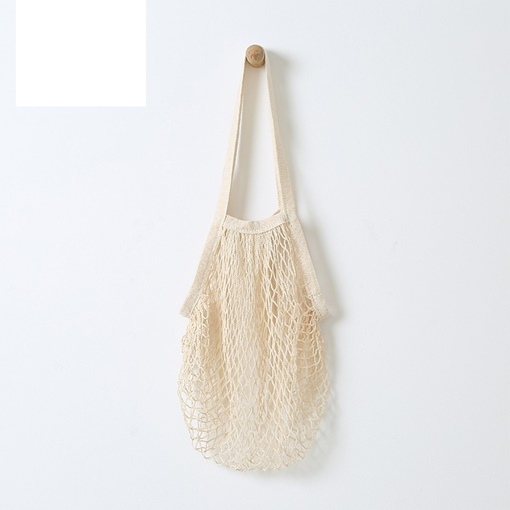 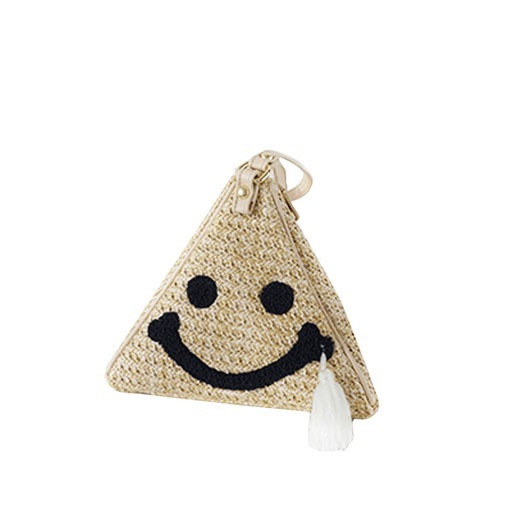 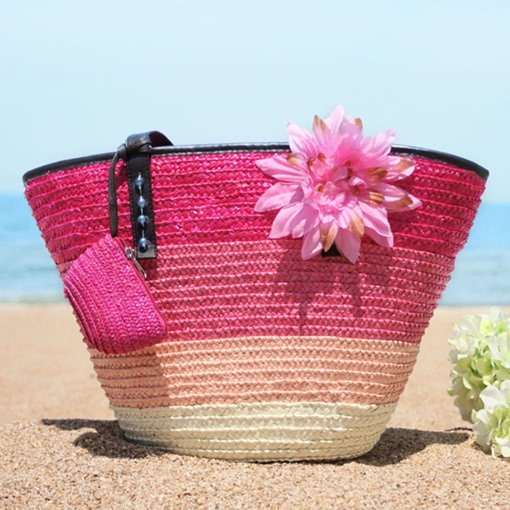 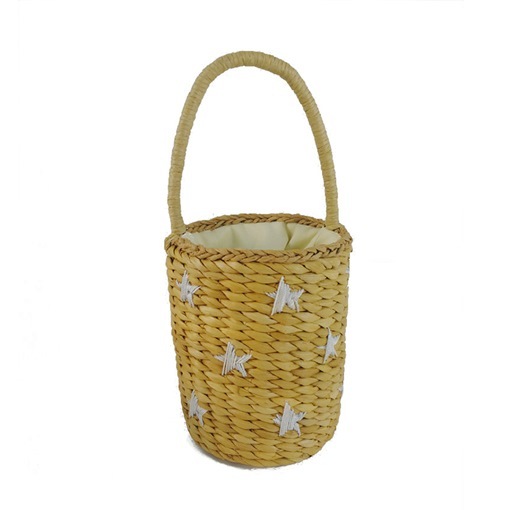 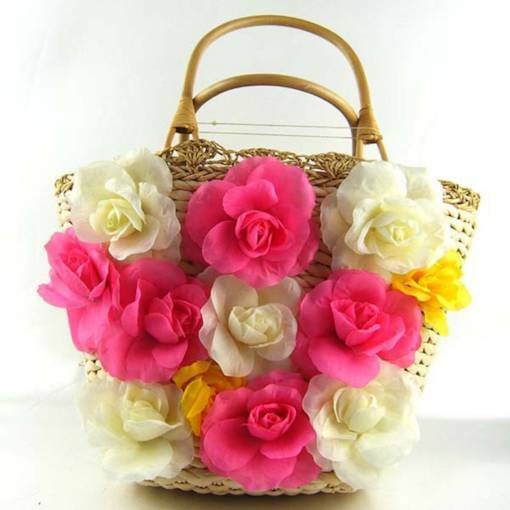 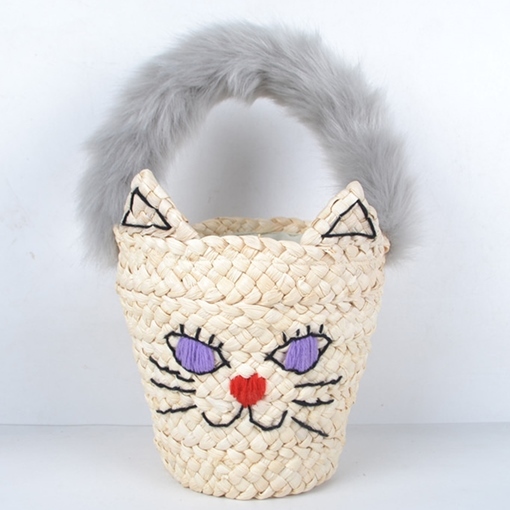 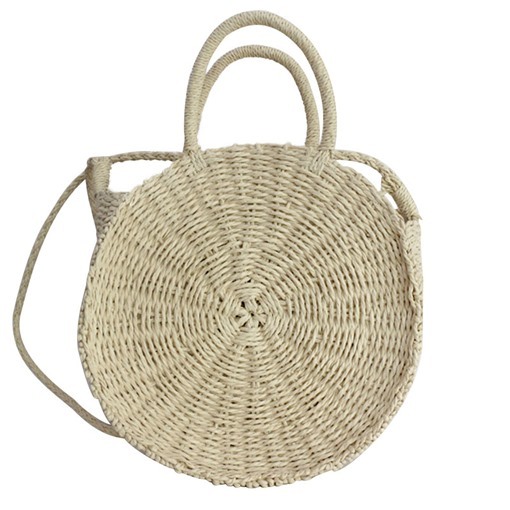 Everything is necessary, you should learn to match you dresses with straw beach bags for summer, you can find cheap straw bags and straw totes bags with different color. 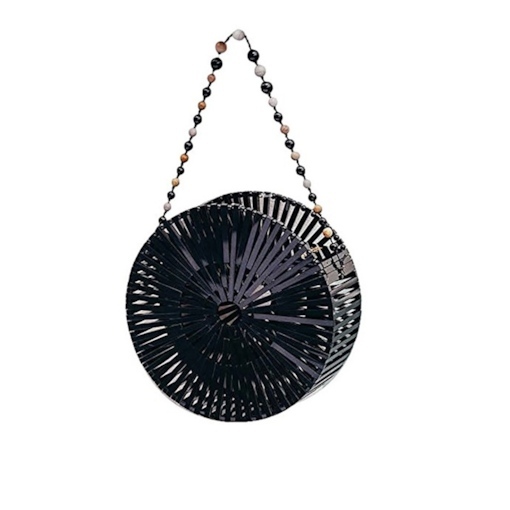 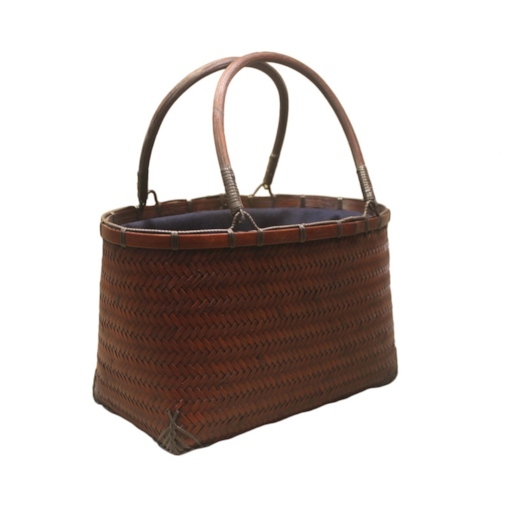 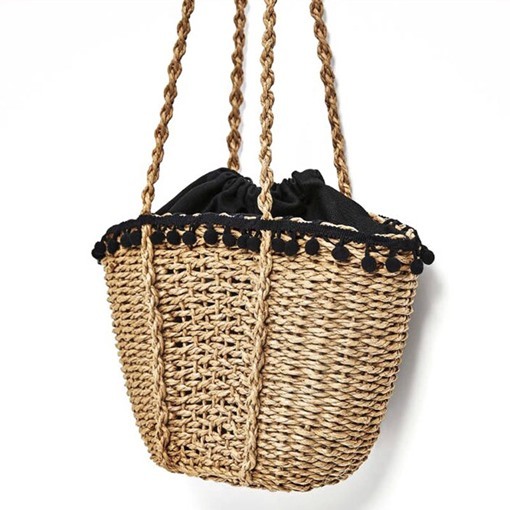 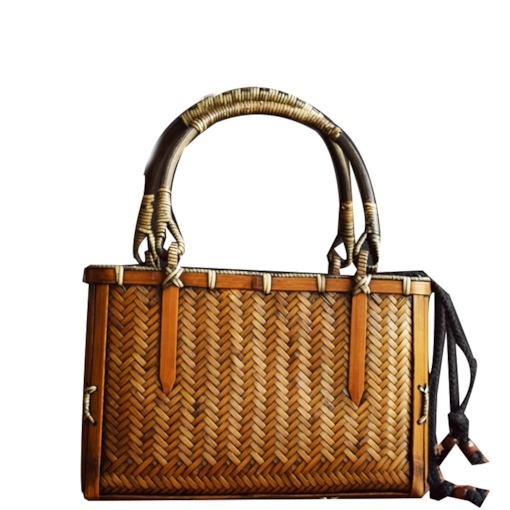 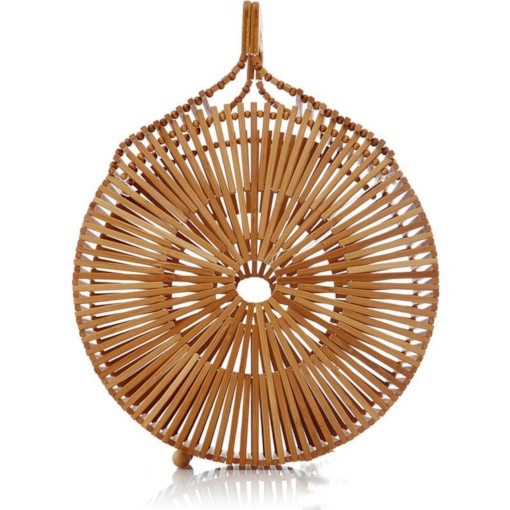 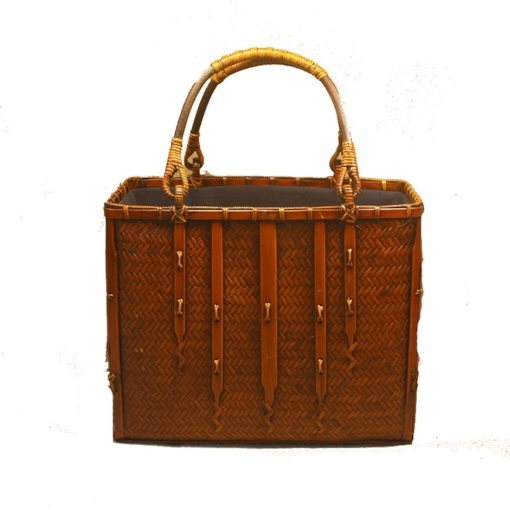 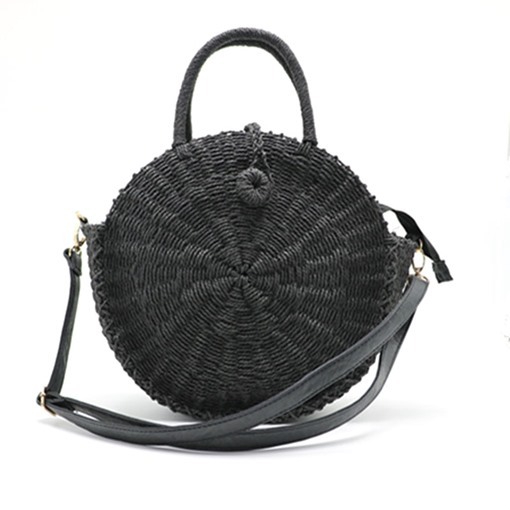 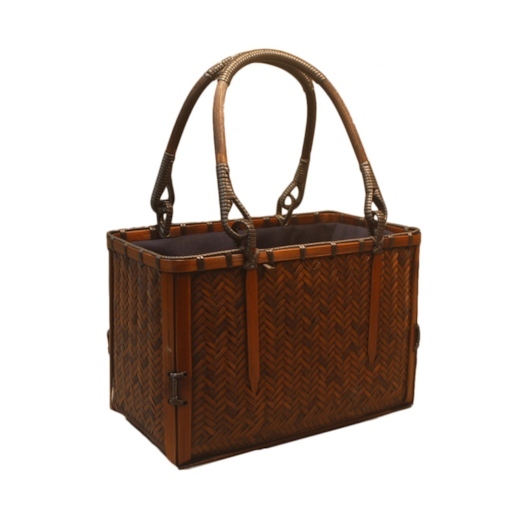 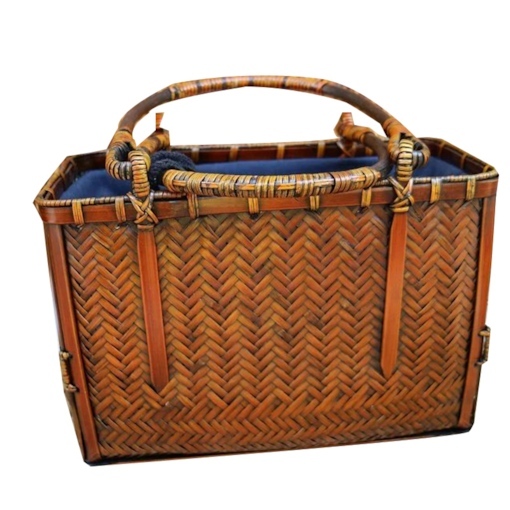 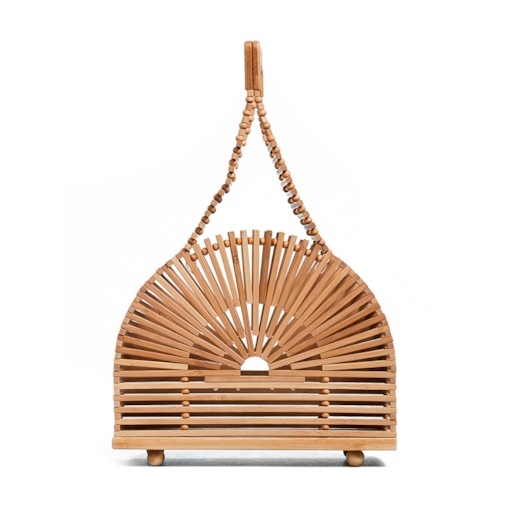 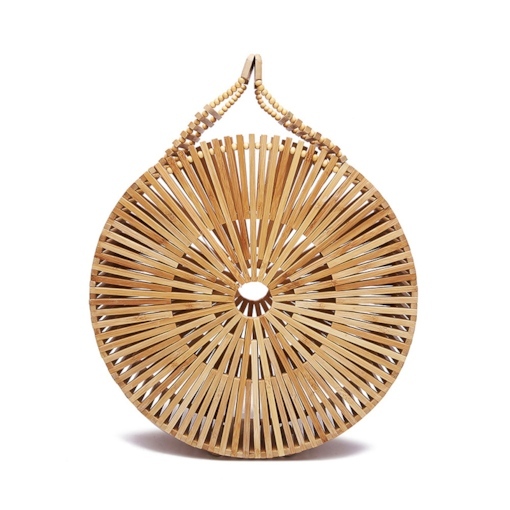 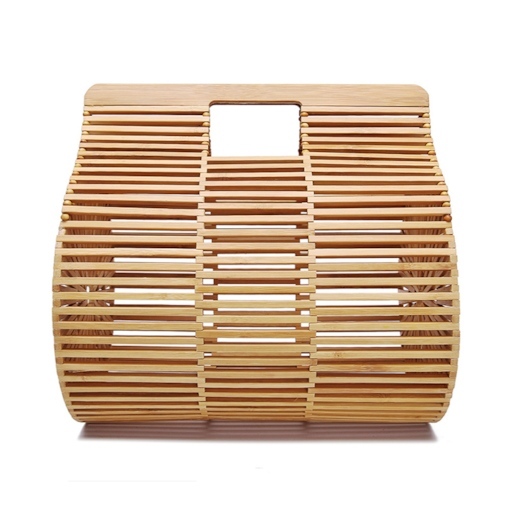 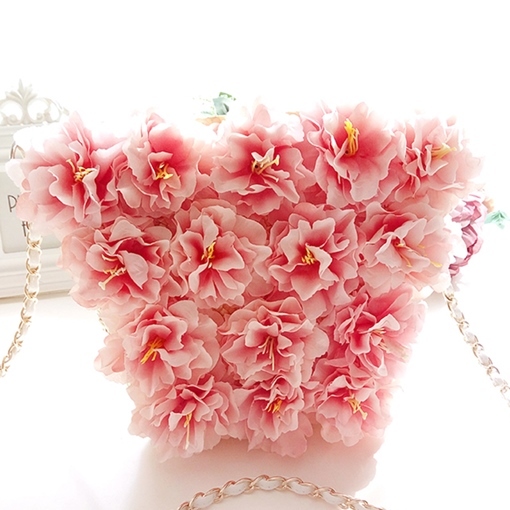 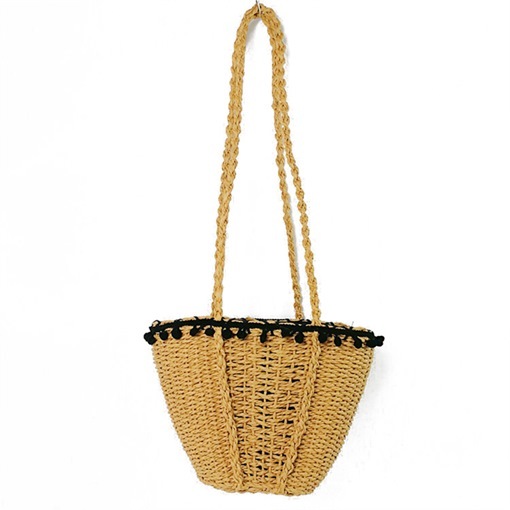 Vintage straw bags can show you graceful to attract others’ attentions. 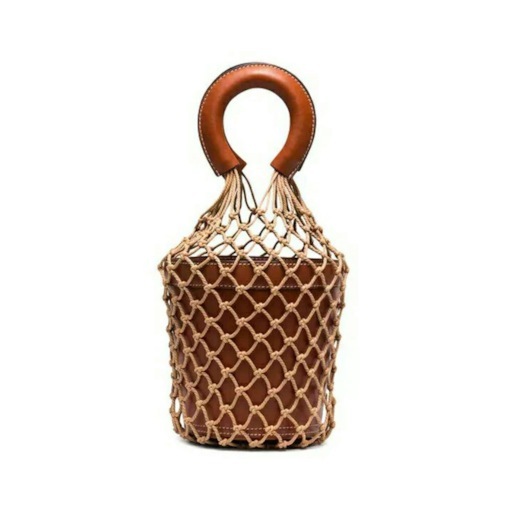 Best quality and unique design for you are our goal to follow. 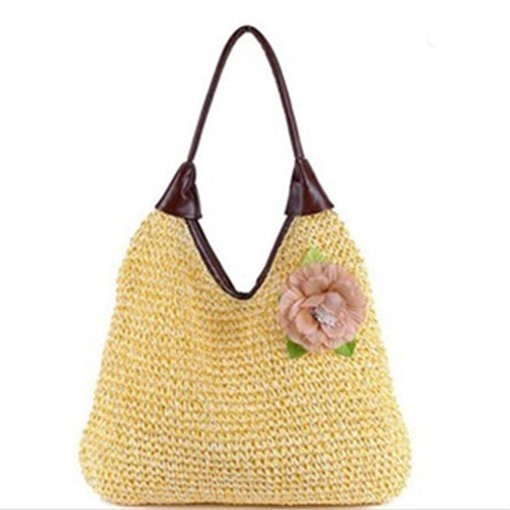 Not only women accessories display for you, but also show many women dresses. 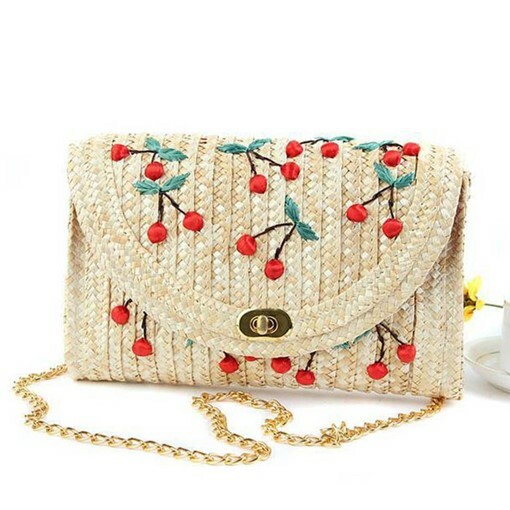 Do not hesitate now and begin your amazing time from Tbdress.com now!